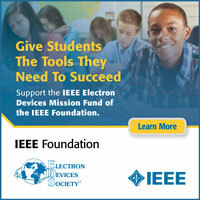 Changes to chapter officers need to be submitted to both IEEE and EDS. Please report changes to IEEE via the vTools.OfficerReporting tool. Access to the tool requires use of an IEEE Account. To report officer changes to EDS, please submit a chapter chair update form. 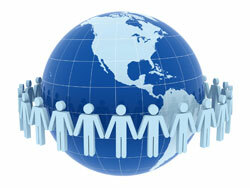 In April 2012 the ED Rome and ED Central/Southern Italy Chapters merged to form the ED Italy Chapter. Micro&Nano Electronics Building, Peking University, Beijing 100871, China +86 130-3107-7373. Qian Li is Vice Chair of EDSSC Chapter and Chair for EDS.